Male menopause is the result of decreased levels of the male hormone, testosterone. Most commonly, reduced testosterone is reported by those suffering from underlying medical conditions such as diabetes, obesity or high blood pressure. These diseases are common in men over the age of 45. 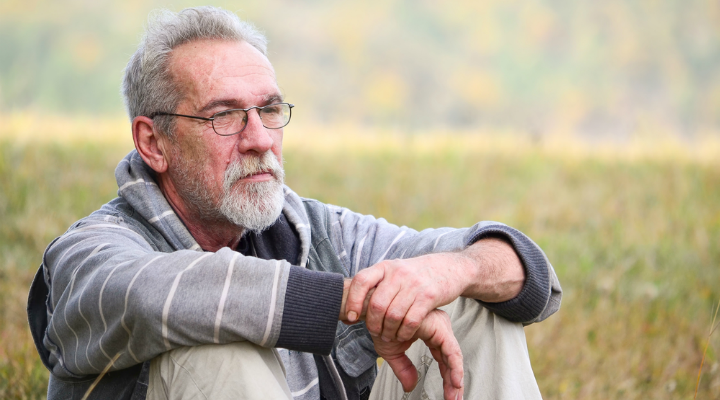 While some reduction in testosterone levels occurs normally as men age, there are several conditions in which there may be a more rapid decrease. Testosterone production can be interrupted at any age through damage to the testes. The testes make testosterone, and they may be damaged due to an injury, surgery, radiation, infection, or chemotherapy. Testosterone production is mediated by parts of the brain called the hypothalamus and pituitary gland. So if either or both are damaged or not working properly at any age, they do not send the signals required for normal testosterone production to the testes, resulting in reduced testosterone levels. When testosterone levels drop, men may experience symptoms similar to what women experience when going through menopause. These symptoms include reduced libido, erectile dysfunction, depression, fatigue, and muscle weakness. Testosterone deficiency has also been linked to osteoporosis in men. Significant testosterone deficiency can be treated with hormone replacement therapy. However, most men experience a very gradual reduction in testosterone levels as they get older, and do not require any treatment. Also, hormone replacement therapy carries an increased risk of prostate cancer, and should be carefully considered. If a decision is made to undergo hormone therapy, the treatment can be administered through injections, oral medications, implants and patches. To treat symptoms such as depression, doctors may prescribe anti-depressants. Because obesity is a major factor implicated in testosterone deficiency, a doctor may also recommend certain lifestyle changes such as a healthy diet and regular exercise.